Contest spot for Bioré and MTV. 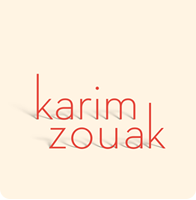 Directed/Written/Produced by Karim Zouak. Talent Michelle Argyris. DoP Kevin CW Wong. Camera Johnny Chen. AD Alejandro Valbuena. Stylist Jessica Tjeng. Make-up/Hair Whitney Sellors. Sound Recordist Enginears. Grip Quintain Martin. Gaffer Anya Shore. Composer Pure Pop. Mixer Elizabeth Martin. PAs Jeremy Freedman, Christine Sommerville, Stephen Kew, Marco Mendiola.